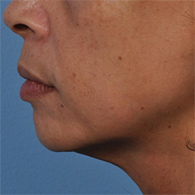 Dr. Lupton is among the first in the San Diego / Del Mar area to offer the new Ultherapy® procedure for lifting and toning loose, lax skin—without surgery! 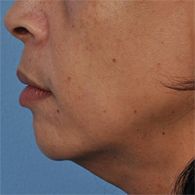 We use tried and true ultrasound to strengthen your skin from the inside out, in a completely non-invasive way. After just one Ulthera treatment, with no downtime, your skin will begin to reflect a more refreshed, uplifting appearance. 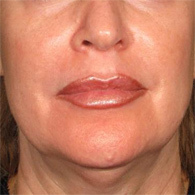 Ulthera procedures will tone loose or wrinkled skin by using the body's own healing response. Ultherapy will lift a sagging brow, for example, which in turn reduces the excess eyelid skin, giving the eyes a more refreshed appearance. 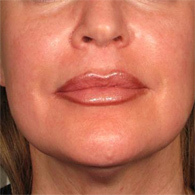 Ultherapy requires no special preparation and results typically appear after one treatment. The ultimate lifting will take two to three months, as rejuvenated, stronger collagen replaces the existing tired collagen in your skin. Learn how Ultherapy can improve your skin's appearance. Email or call our Del Mar office at 858-350-5555 for a free consultation!